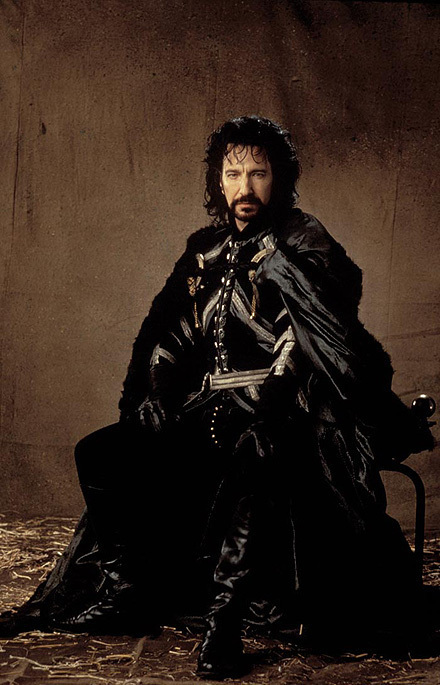 Alan Rickman as The Sheriff Of Nottingham. . Wallpaper and background images in the alan rickman club tagged: alan rickman photos robin hood prince of thieves sheriff of nottingham. My fav picture of The Sheriff!!!!!!!!! !